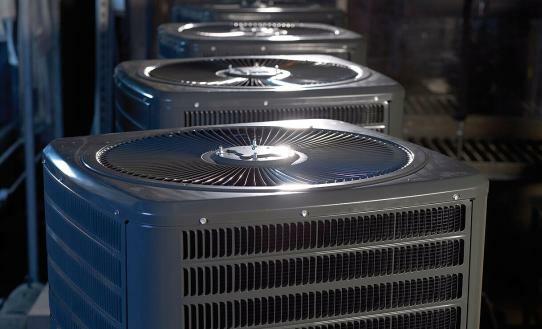 Daikin is the world’s largest manufacturer of HVAC and refrigerant products. 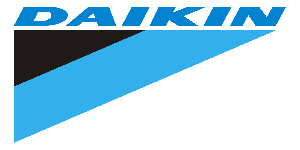 Daikin Industries, Ltd. (DIL) is a Fortune 1000 company with more than 49,000 employees worldwide, making it the number one residential and commercial HVAC manufacturer in the world. 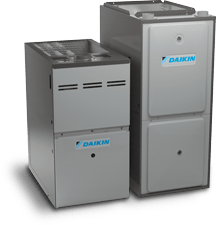 Daikin is engaged primarily in the development, manufacture, sales and aftermarket support of heating, ventilation, air conditioning and refrigeration equipment, refrigerants and other chemicals, as well as oil hydraulic products. DIL is headquartered in Osaka, Japan, has manufacturing operations in 18 countries, and a sales presence in more than 90 countries. The company provides innovative, premium quality indoor climate management solutions to meet the changing needs of residential, commercial and industrial customers. 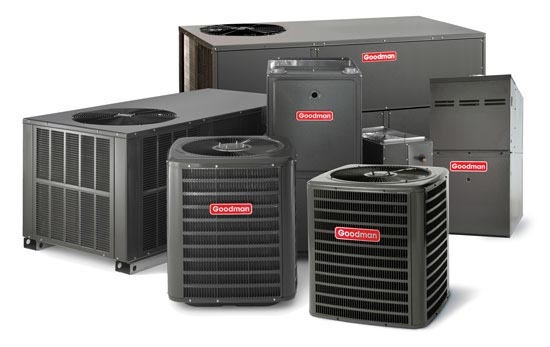 Learn more about Goodman Manufacturing and the Daikin Group.